Cambridge Analytica (CA) had been caught in controversy over harvesting vast amounts of information made available and exchanged for hefty sums between politicians in order to have the upperhand during elections. In one of the leaked data, it reveals that CA helped a certain incumbent Filipino politician by determining the kind of branding Filipino voters liked based on their Facebook profiles. Data that CA harvested showed that Filipino voters were looking for someone “tough and decisive” while this certain incumbent Filipino politician was perceived as “kind and honorable”, thus, the political campaign team of the certain politician changed their strategy. 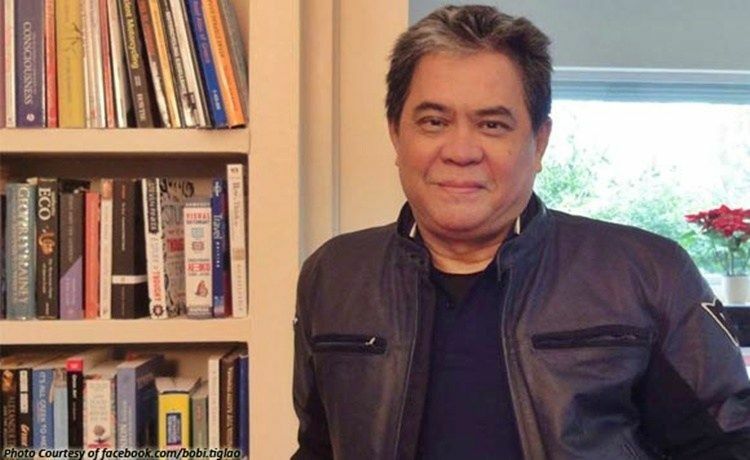 Stories had suggested that the politician could be Duterte, however former diplomat and journalist Bobi Tiglao easily disputed the claims with “common sense and logic” by saying that Duterte had always been “tough and decisive”. Long before Duterte ran for the 2016 elections, the media and overall branding of Duterte had long been “tough and decsivie”. Tiglao cited the links of the Davao Death Squad to Duterte as one of the examples that he had always been branded as tough even when he was just Davao City Mayor. 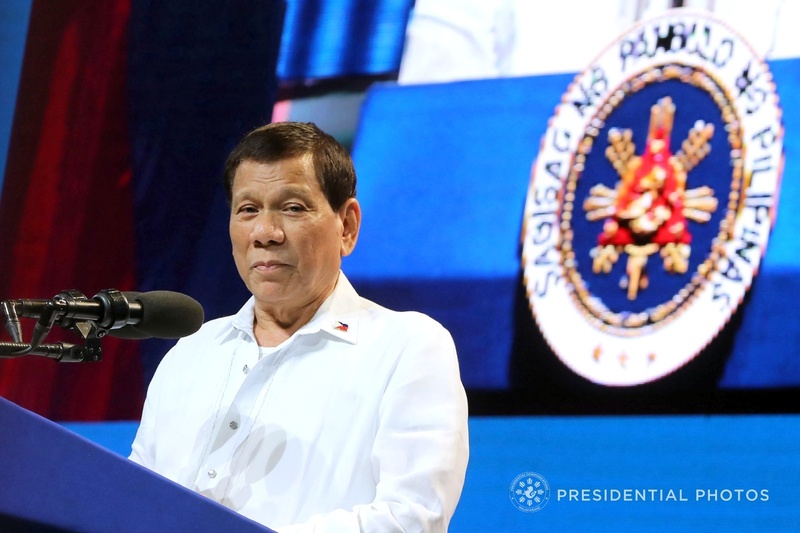 On top of that, Duterte was notorious for his “iron fist” in taking down criminals in Davao City, his colorful language, and overall disposition easily won him the brand of “tough and decisive”, which is obvious that Duterte didn’t need the aid of CA in propelling himself into the presidential ranks. On the other hand, the “kind and honorable” brand can easily be attributed to Mar Roxas or Jejomar Binay. As a matter of fact, Roxas was known to be fond of using data to fuel his election campaign strategies. C'mon now guys.. Did Duterte ever have a different image other than being "tough and decisive", which Rappler and the tarsier-looking lady claimed was the image Cambridge Analytica concluded from profiles of Filipino FB users was what voters liked, and recommended to him? Did Duterte ever have an image of being "kind and honorable", which they claim was Duterte's initial branding? How could he have an image of being "kind and honorable" when his critics, and mainstream media, had branded him way before the 2016 elections as responsible for Davao Death Squads that killed drug lords and pushers? "The Punisher" they branded him nga. The fighting fist nga was his symbol, and don't tell me those Americans (or British) thought of that. Palamura pa nga. Candidates who had some image of being "kind and honorable" were Binay (despite the PDI's barrage vs him as corrupt) and Roxas ("Ipagpatuloy ang Daang Matuwid"). Namputsa naman o, pati itong DIrty Harry image ni Duterte, which few thought would catapult him to the presidency, kine-credit pa sa mga Puti! Another instance of colonial mentality! Take it from me, a lot of these so-called fake news citing sources or claiming to be analytical pieces can be debunked through common sense and logic. Impossible for Duterte's people to hire Cambridge Analytica to do that research as everyone who pushed him to run, thought his current image then, as tough and decisive was what Filpinos wanted and what the other candidates lacked.